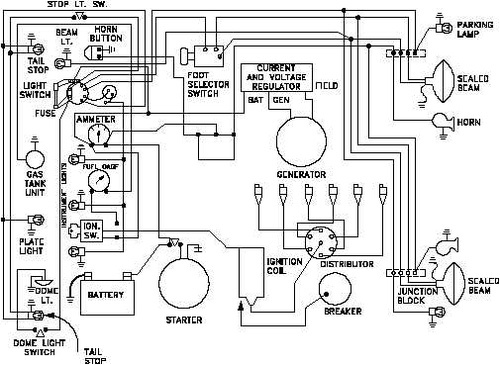 This class covers electrical circuit construction and operation, as well as a thorough understanding of how volts, ohms and amps work together and can be utilized to our utmost advantage. Review current flows and it’s affected in series, parallel and series parallel circuits, as well as voltage drop testing for finding and repairing those otherwise hard to locate electrical problems. This course will assist you in building diagnostic strategies and enhance your diagnostic abilities. Many technicians don’t understand how critical this information is and once understood, diagnostic capabilities are unlocked and diagnostics become much easier. Developing dynamic test procedures using un-intrusive means to rapidly and accurately diagnose vehicles today. Recommended equipment to bring for class: DVOM with good lead set, back probes, Amp Probe, Scan tool-any brand, load device- lamps or head lamp.